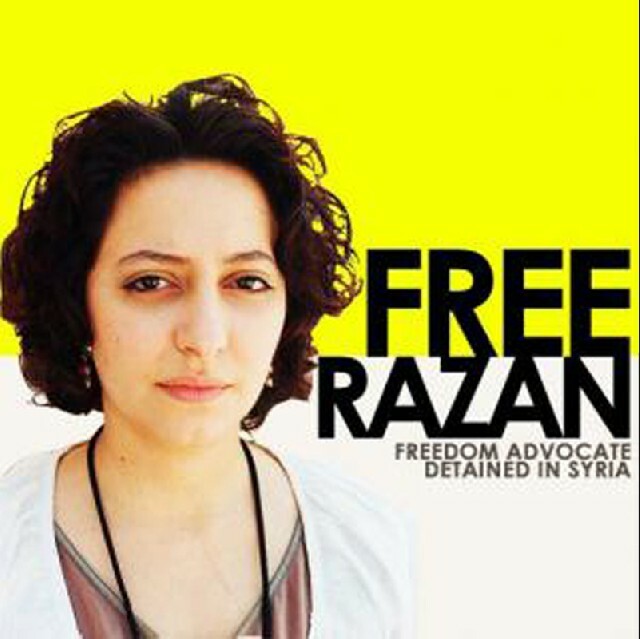 Razan Ghazzawi a Syrian Blogger was arrested yesterday on her way to Jordan to attend a forum on the Law of Freedom of Information. 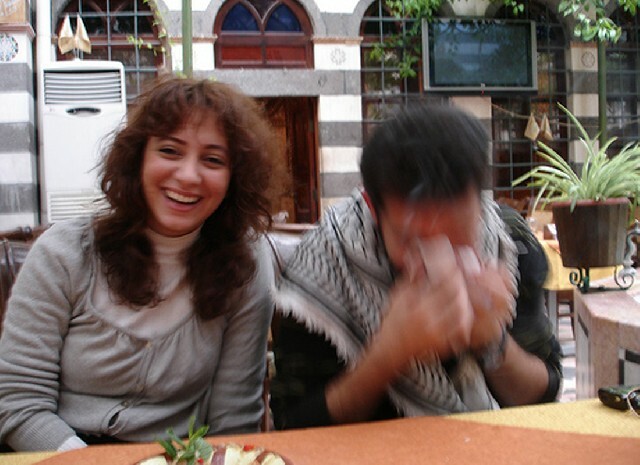 An English graduate from the faculty of letters in Damascus, Ghazzawi was apprehended at the Jordanian-Syrian border, according to the organization where she is employed as its coordinator. The Syrian Center for information and freedom of expression announced that the American/Syrian blogger, Razan Ghazzawi, was arrested on Sunday on her way to Amman to attend a forum on law and freedom of expression. 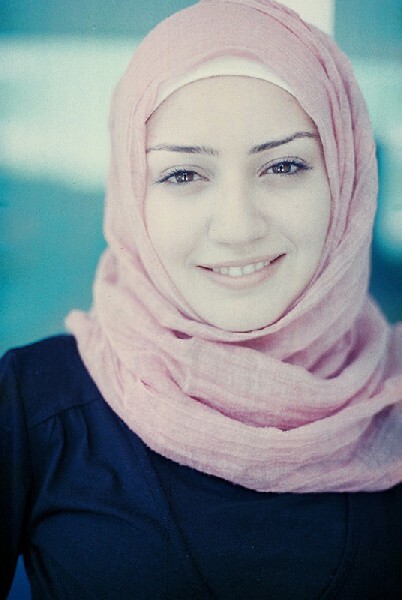 Razan was born in the United States and lived 10 years in Saudi Arabia before returning to Syria where she was educated. She also spent five years in Lebanon. Since learning about her arrest, messages for her relase have flocked to Twitter and all social medias. Since 2009, Ghazzawi runs her own blog “Razaniayat” and participate in literary activities and dissemination of information, said the center while urging the authorities to free her and to stop the crackdown on bloggers and journalists.” On her blog, the young woman reported the protestors daily news and activities. Her last entry dates to December 1, 2011, where she announced blogger and activist Hussein Ghrer release. Ghazzawi did not hesitate to denounce the use of torture by some intelligence services. From the onset of the popular uprising in mid-March against President Bashar al-Assad’s regime, social networks have played a key role in mobilizing the youth and the population at large in Syria. According to the United Nations human rights representative, the repression by the Syrian regime has resulted in more than 4,000 death. The Syrian authorities have banned most foreign journalists from covering the uprising, thus forcing the international media to depend in large on the protestors videos and on U-Tube as well as other websites. Despite the potential hi-risks the videos have evolved, they now display the date and the location of the filmed events. Online activities of the regime’s opponents in Damascus are subject to intense repression, arbitrary arrest, beatings and unlimited imprisonments sentences. What is the fate awaiting Razan Ghazzawi? Only time will tell… Once more the universal declaration of human rights articles are trampled down.